Internet of Things: what’s your favourite tech gadget ? Buildings, cars, consumer products, and people become information spaces. We were entering a land where the environment became the interface, where we must learn anew how to make sense. Making sense is the ability to read data as data and not noise. Still, this is the challenge we face today. 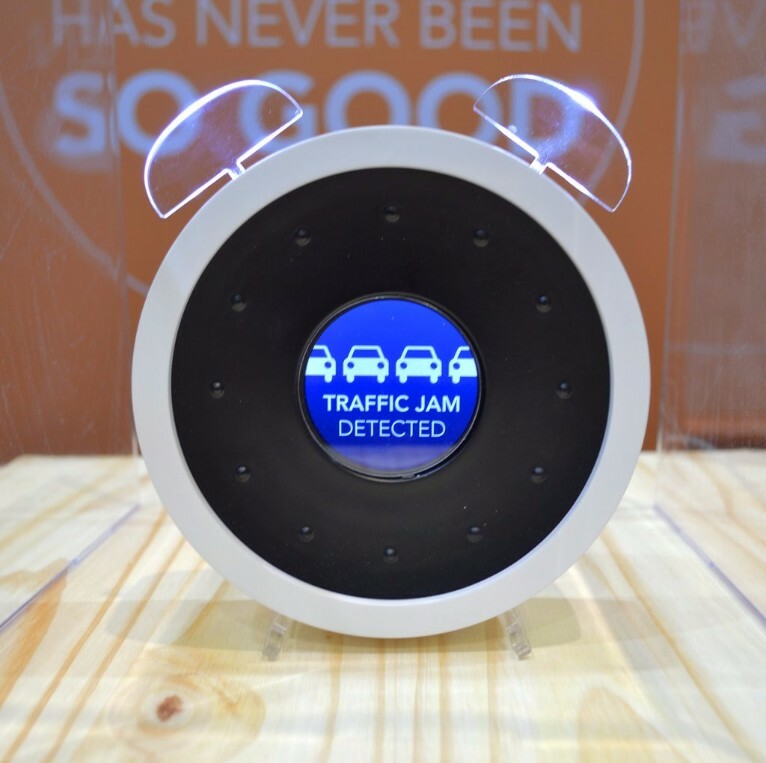 Why would we want an Internet of Things? We want it because it can offer us the best possible feedback on physical and mental health, the best possible decision making on mobility patterns and the best possible alignments of local providers with global potential. What’s your favourite tech gadget? Here you can find some devices for creating the smart home of your dreams! 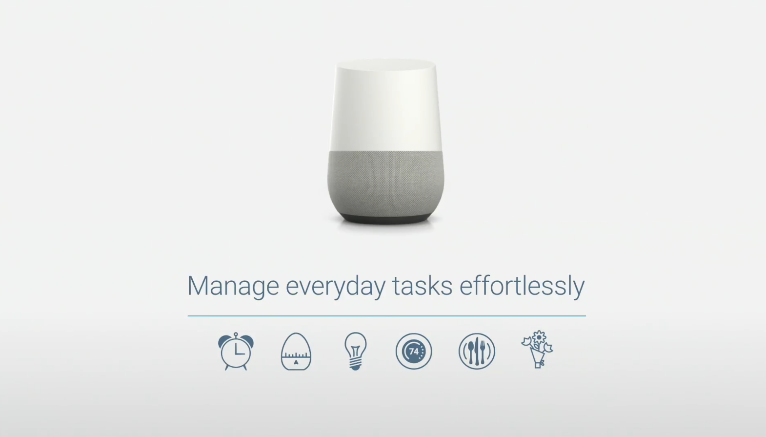 Google Home, is a bit like Google Now on an Android phone but operated entirely by voice. It can answer questions and carry out basic tasks such as setting timers, alarms and sending messages. 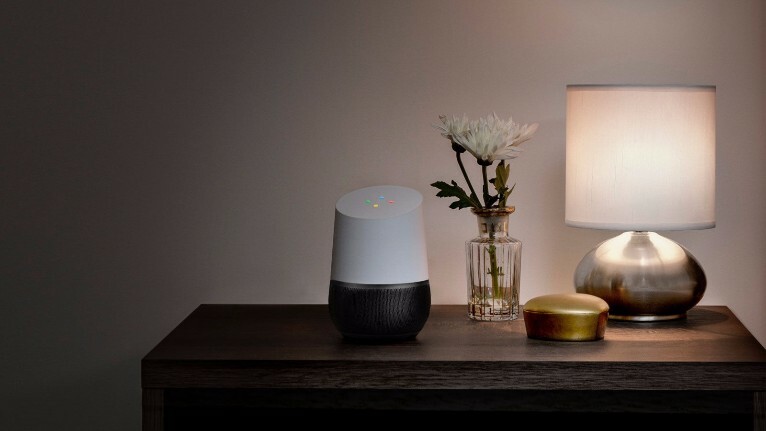 It will tie in with Google's services, such as Google Play Music, Google Cast and the new exciting voice assistant, Google Assistant. 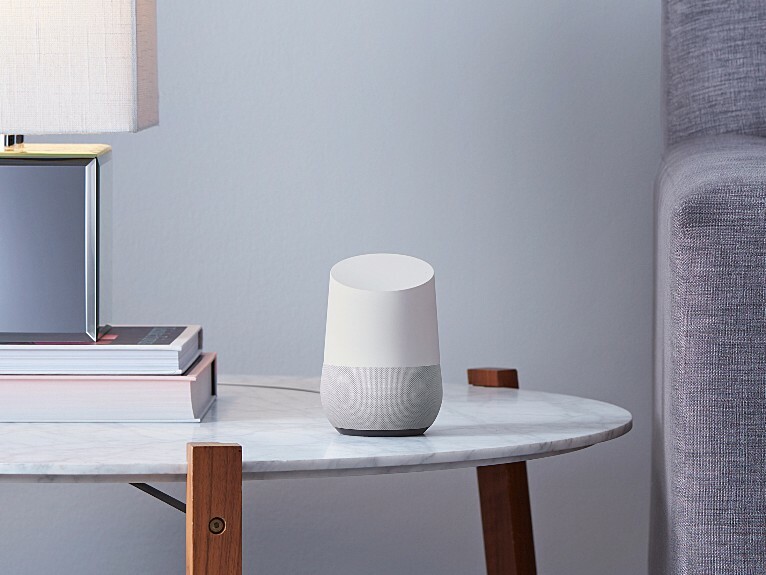 It’s Google's version of the Amazon Echo. 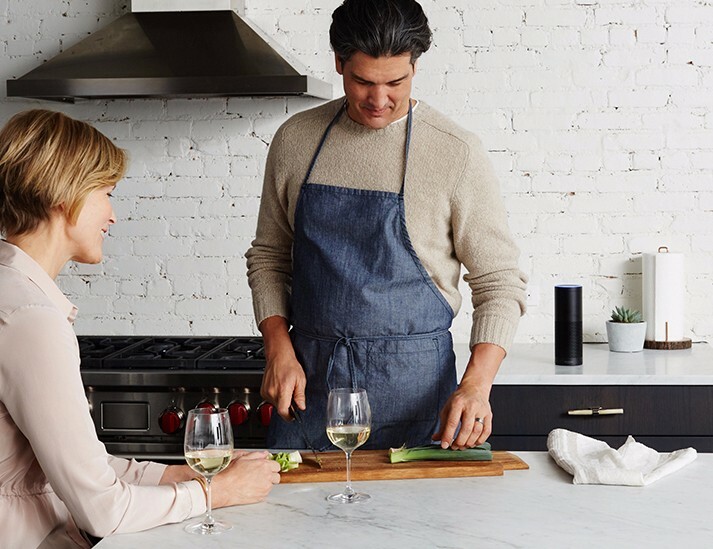 Amazon Echo is a cylindrical home audio speaker that integrates a personal voice assistant called Alexa, which is very much like Siri, Cortana and Google Now on your phone or tablet. 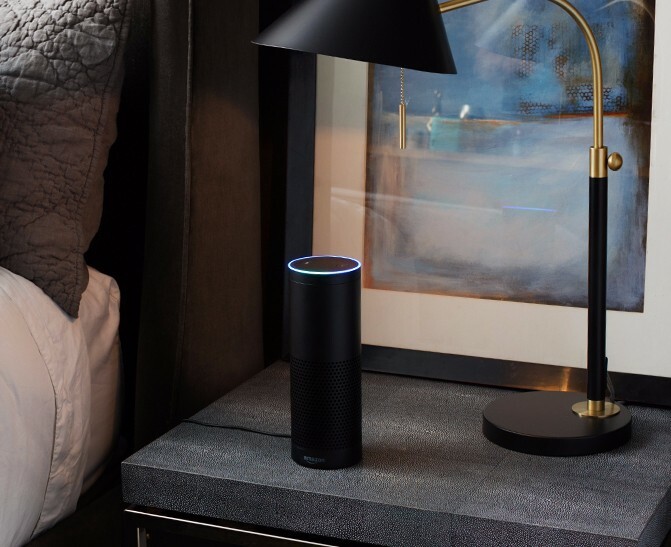 It's always connected, with Wi-Fi allowing it to sit on your home network and access cloud services, and Bluetooth letting you stream music from mobile devices. 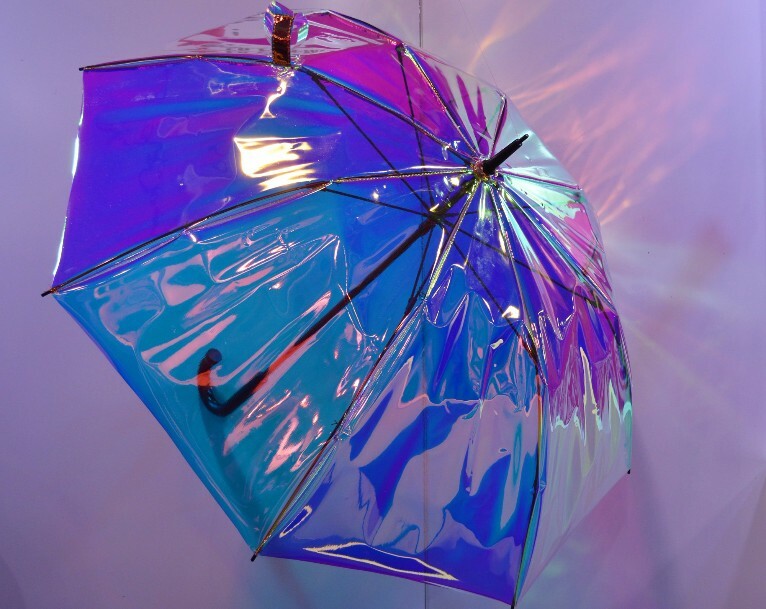 Take the oombrella for example: the smart umbrella lets you know when it's going to rain and reminds you not to leave it behind. It might not be the most necessary thing in the world, but it's extraordinary. Another example? Check out Samsung's Family Hub Fridge. It's a fridge with a LCD screen that can be used to order groceries. 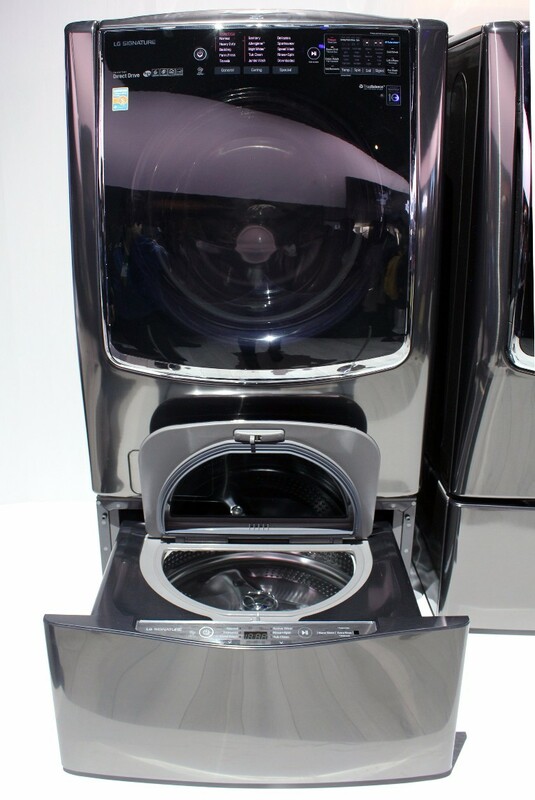 LG's new TWIN Wash System has a second washer beneath the main machine, which means you can do two loads at once. Colors and whites or towels and delicates can be tumbled at the same time. It's also connected to WiFi, so you can start your load while you're across town and receive notifications when your clothes are ready for the dryer. 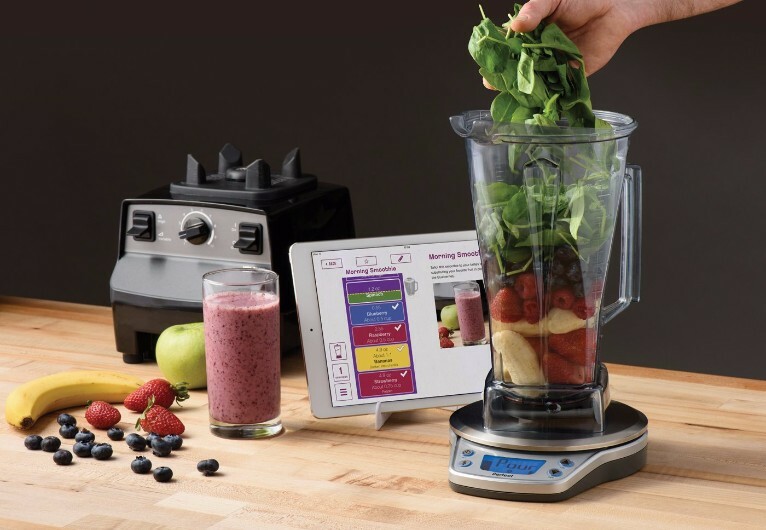 You can create the perfect smoothie with Perfect Blend by the Perfect Company. The package includes both a scale and an app that lets you know what you need to create a drink. With the app, you’ll find out what speed to use and for how long. Don't be surprised if you find yourself a few months from now thinking about buying a smart fridge or a smart alarm clock! Robots are my next of kin"